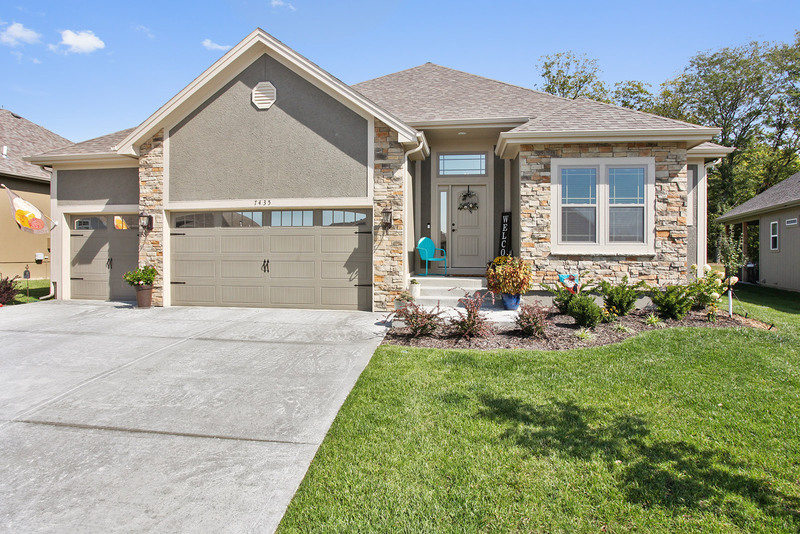 Chapel Ridge is southern Platte County’s latest new home community. 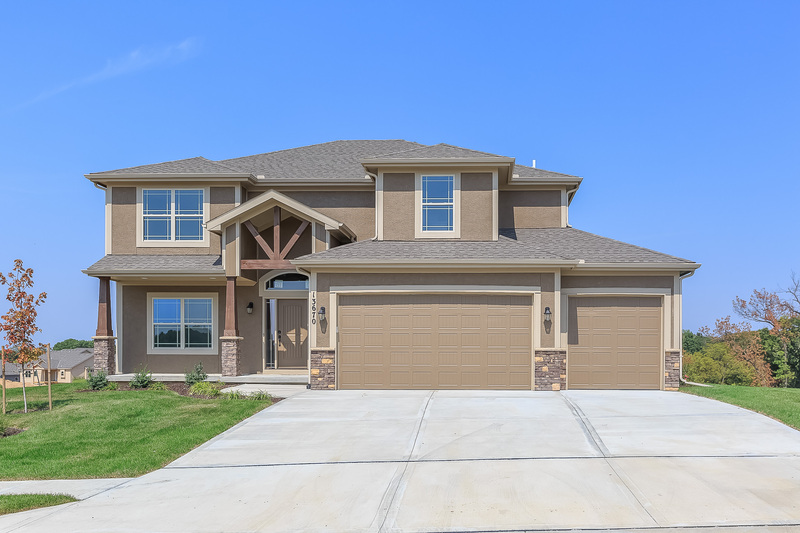 New homes starting in the Low – Mid $300,000’s. 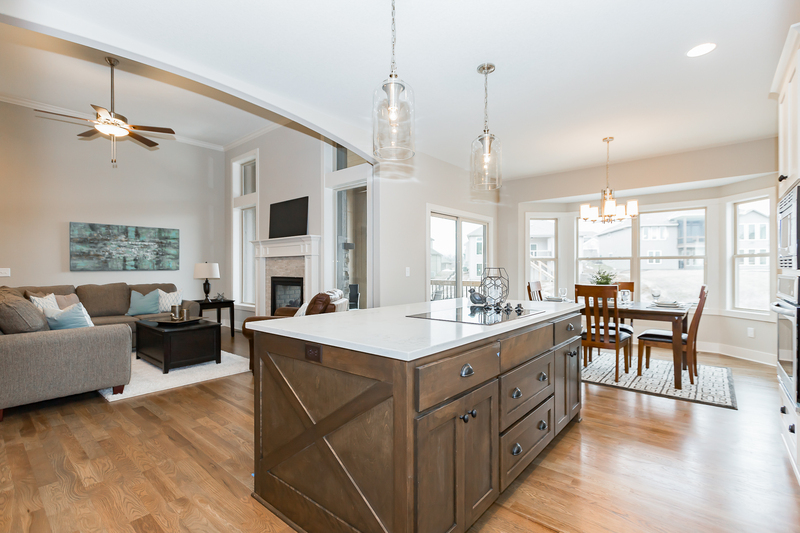 A select group of builders with custom design features that can cater to your comfort and unique wants and needs. 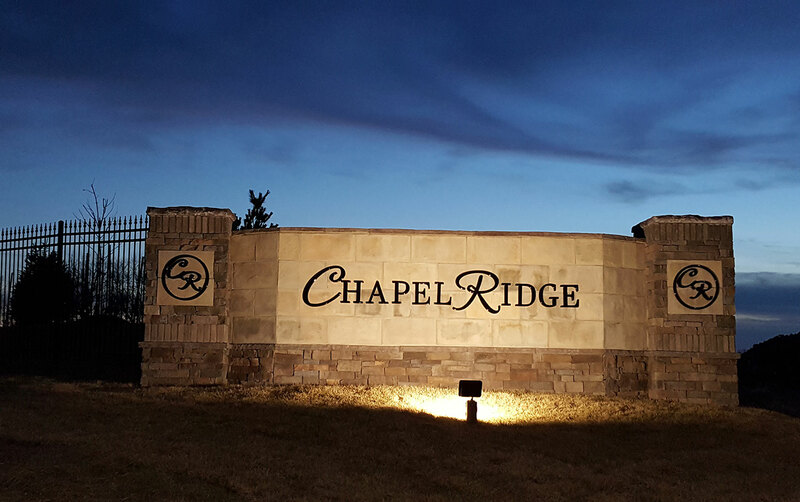 Chapel Ridge is located just north of 45 Hwy, and Northwest Hampton Road on Union Chapel Rd, nestled in the beautiful rolling hills of southern Platte County and within the Park Hill School District. Our community will incorporate both single family and maintenance provided homes. 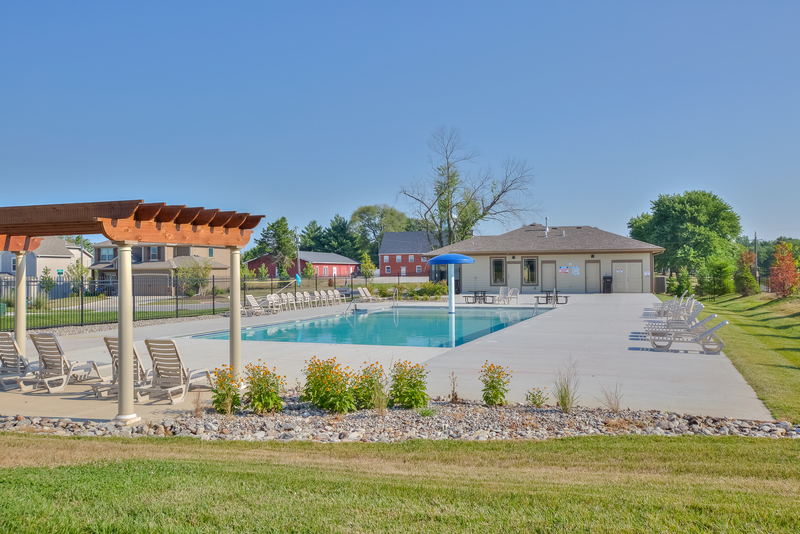 Amenities will include two pools, clubhouse/gathering room, stocked ponds, and walking trails that connects to Union Chapel Elementary. 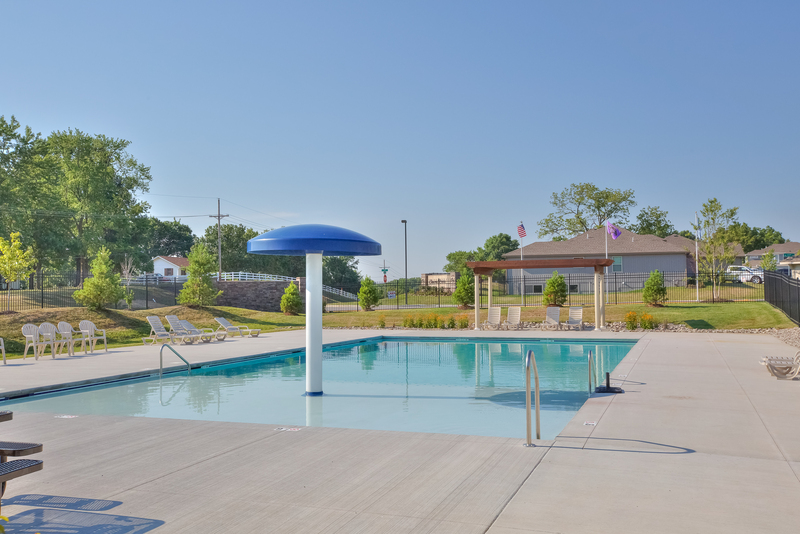 The Maintenance Provided area includes your seasonal lawn care and snow removal with a $130 monthly maintenance fee. The maintenance provided lots will accommodate 3 car garages for all your toys. 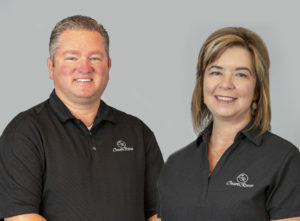 Call us today for additional information and to find the home of your dreams.